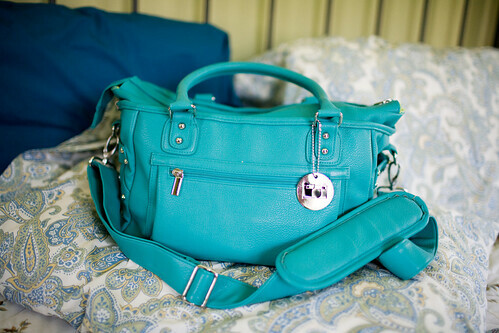 SimpleMomReviews is giving away an Epiphanie camera bag! Be still my photography lover’s heart! These bags are gorgeous, and like none I’ve seen before, anywhere. Delicious colors, designer styles. You have to check them out. The bonus? Right now, SimpleMomReviews has 10 other giveaways in progress. Like I always say, awesomesauce! Click here to enter the camera bag contest.